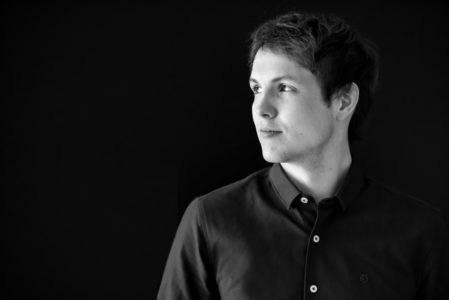 Ben Sheppard is currently the presenter of Capital Breakfast across the North West and North Wales. 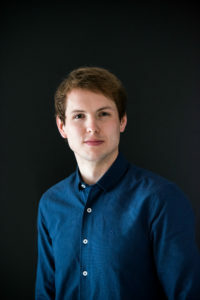 Originally from South Wales, Ben discovered his passion for radio at Nottingham Trent University where he presented on their student radio station, Fly FM. Shortly after he went on to win Best Newcomer at the 2013 Student Radio Awards. Later that year, Ben kicked off his career at Capital FM in South Wales. This shortly lead to Ben securing the Drive time show on the newly launched Capital North West and North Wales. It was a little over a year and a half in this slot before taking over the Breakfast show in January 2015. 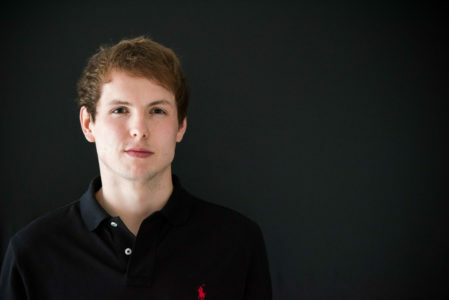 To date, Ben is the youngest person to present a Capital Breakfast show, and is the only person on the network to do so solo. He has also been heard across the UK’s major city sites, covering shows in Cardiff, Birmingham, Leeds, Liverpool and Manchester. Ben has been regularly recognised by the radio academy, he was named on the highly respected Radio Academy 30 under 30 list and awarded the North West Newcomer Of The Year in 2015. He was also named in the 30 under 30 class of 2018. However his talents don’t stop at radio. 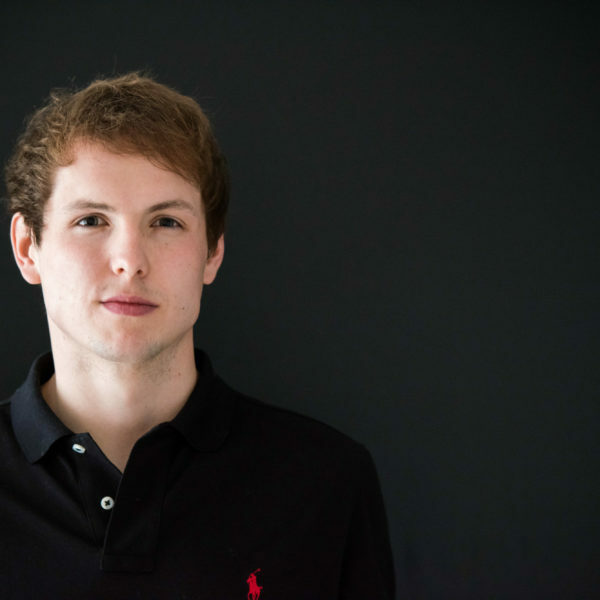 He has experience with on-screen presenting, as well regularly being invited to DJ at the biggest clubs in the North West and North Wales, often being used as the face of the event. He was also invited to support Olly Murs at the Racecourse Ground in Wrexham, alongside Louisa, and is often seen on the big screen at Chester Races. Ben has produced voiceover’s for clients including the Welsh Rugby Union, The National Assembly, The Wales Fire Service and Cineworld. He has also been asked numerous times to host a wide range of events, ranging from regional award ceremony’s to national festivals, often presenting for tens to thousands of people. In 2018 his presence in North Wales allowed him to become a ambassador for The Prince’s Trust something which he is very proud of. Ben is also a keen sportsman. To date, Ben has completed numerous half Ironman and Ironman events across Europe, qualifying to race at the European Championships in 2018, The Three Peaks as well as taking the start line at a handful of half and full marathons. In March 2018 Ben decided to take things one step further. He decided to attempt to run from Cardiff to Wrexham, for Globals Make Some Noise. Through grit and determination and with the support of his listeners who sent messages by the hundreds, Ben was able to complete the 150 mile, five day challenge and in doing so raised a load of money for an amazing charity. It was also during this crazy challenge that Ben’s podcast ‘Why In The World’ was born. The Podcast launched in January 2019 and speaks to inspirational people that do incredible things in the name of sport as a job or just to challenge themselves. Certainly a dedicated and focused individual, Ben is committed to working hard and strives to succeed, whether that be training for his latest challenge or working hard to create the best radio he possibly can.